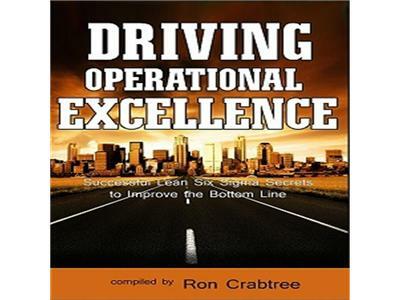 In this edition of the Operational Excellence Edge radio show we will be taking a hard look at what it takes to succeed in implementing Lean Six Sigma in Healthcare. Joining me is Mr. Don Anthony – who will share with us what works, and more importantly, what DOES NOT WORK in 8 years of practical experience in applying LSS in Healthcare. If you are an expert in applying LSS in Healthcare or know nothing at all – you will find some gems of wisdom here.